80’s Casual Classics have you covered this season with the Marshall Artist Micro Ripstop Overshirt. Marshall Artist was born out of Central London in the early noughties and quickly became a sought after menswear label. 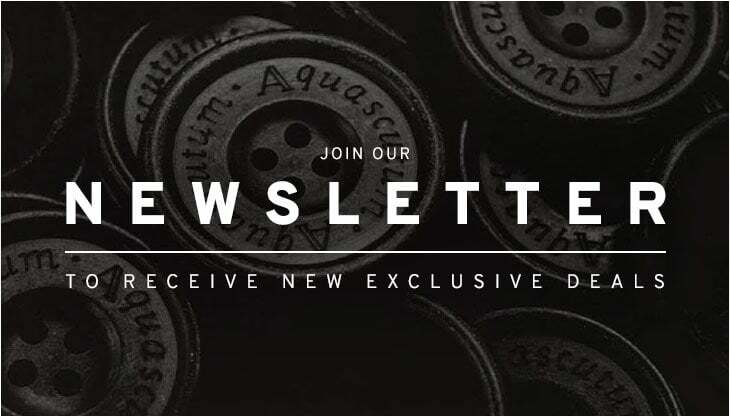 As well as gaining media attention from the likes of ID, Hypebeast, GQ and Real Clobber, the brand has continued to develop a core following over the years. After a recent revamp and slight branding change the brand now focuses more on the terraces, offering product that doesn’t break the bank but still packs the punches. Utilising the latest technical garment and fabric innovation from modern styles and silhouettes, the Marshall Artist Siren logo has become a popular sight on match days across the country. Outerwear is always key to Marshall Artist whilst still constantly evolving and offering new concepts and styles for all seasons. 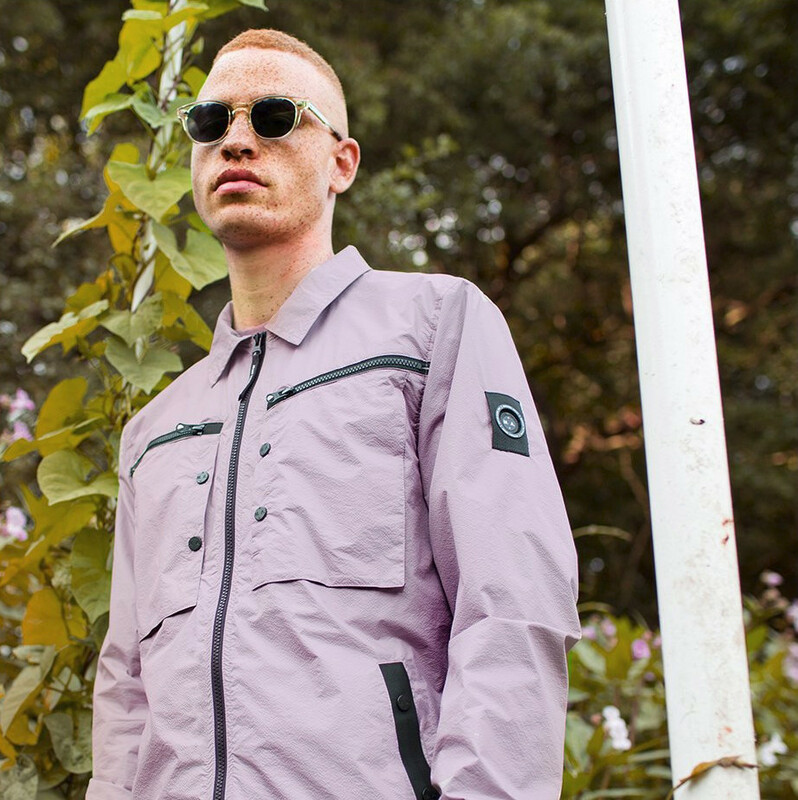 For AW17, Marshall Artist have introduced a range of technical outerwear and pieces from overshirts to windrunners. 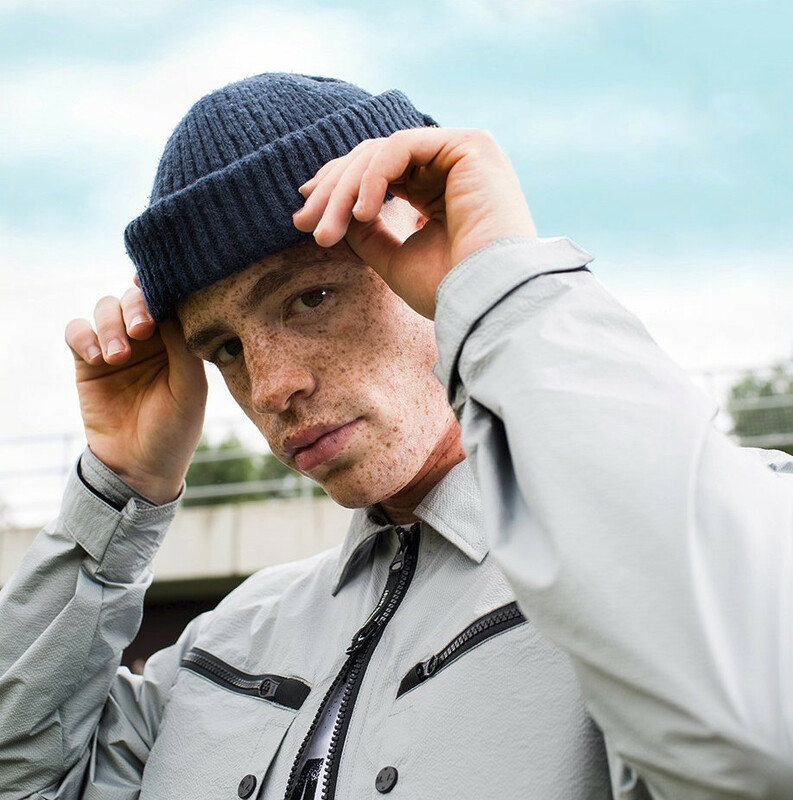 The Micro Ripstop overshirt is sure to be a firm favourite for all MA’ followers with features like elasticated pockets, a removable peak hood and a new updated fit. 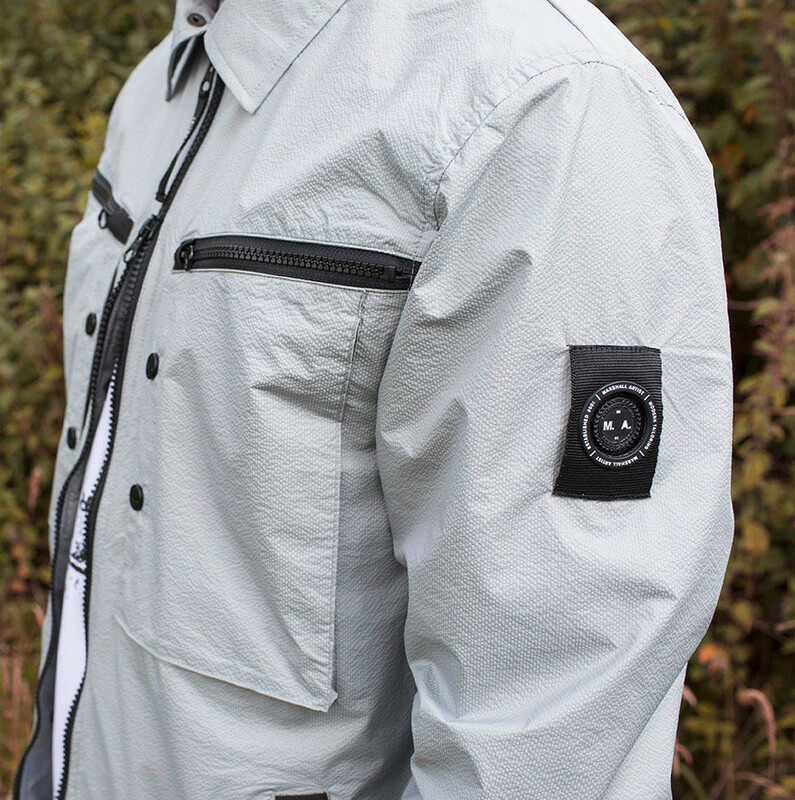 Over features include big oversized functional pockets, velcro cuffs and the signature Marshall Artist ‘Siren’ branding to the sleeve. The overshirt is made from a micro ripstop fabric which is known for its robust qualities yet still lightweight and breathable. 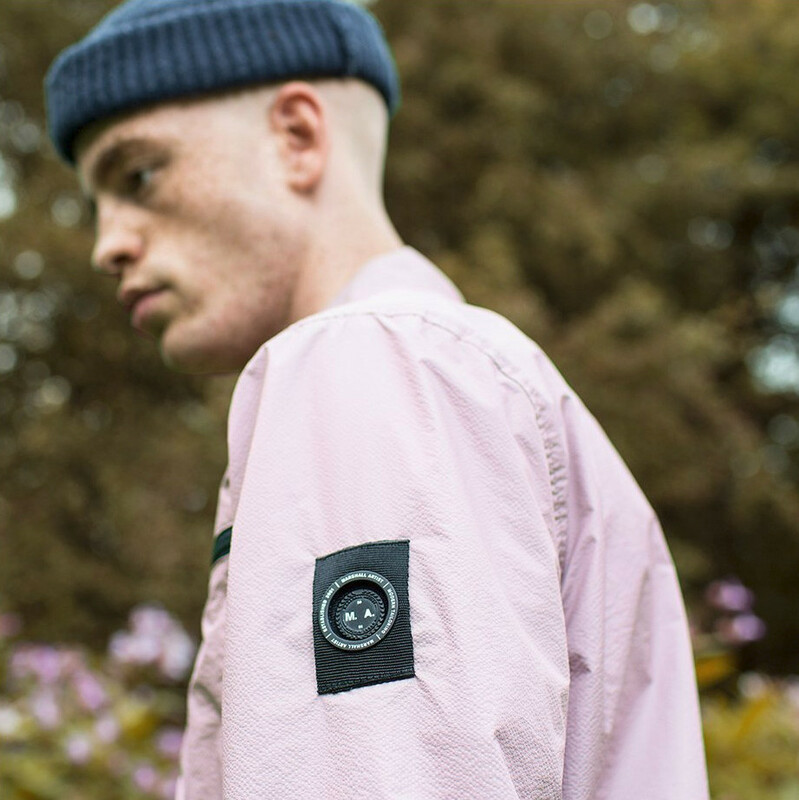 The Marshall Artist Micro Ripstop Overshirt is available now from 80scasualclassics.co.uk in a variety of different colourways including navy, rose gold and cool grey.